MANHATTAN (CN) – Vacating the conviction of a former New York state senator who died while his appeal was pending, the Second Circuit said the government must return the $50,000 fine. 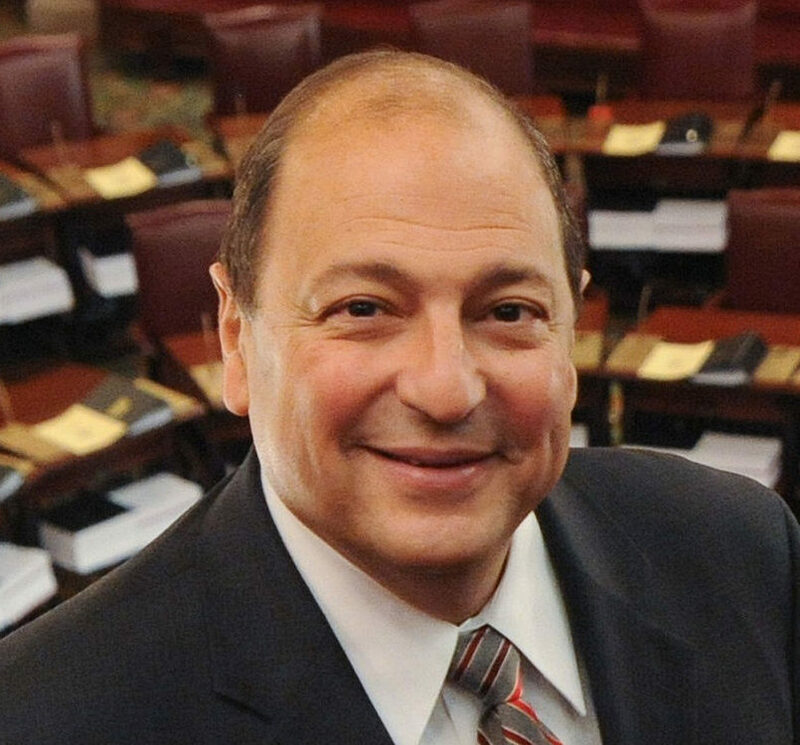 Before a federal jury convicted him in 2015 of lying to the FBI, Thomas Libous had spent more than a quarter of a century in the New York Senate and was its second-ranking Republican. 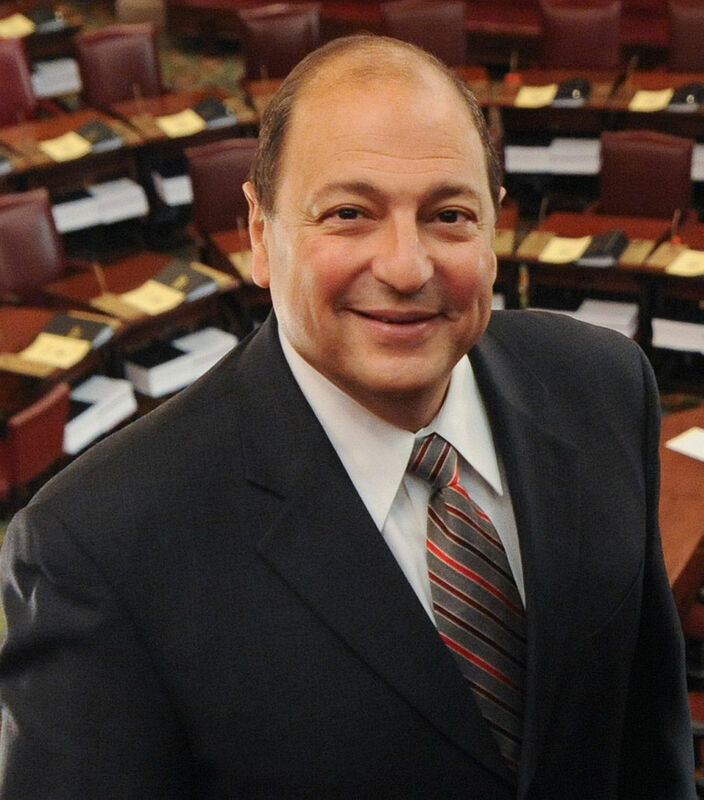 Libous was re-elected to his 14th term in 2014 despite facing charges that he misled agents who were investigating whether corruption had won Libous’ son a job at a politically connected law firm. The son, Matthew Libous, was ultimately given a six-month prison sentence for tax fraud, while former Sen. Libous was given a sentence of house arrest because he was dying of cancer. After the former senator filed his notice of appeal, but before he could file his brief with the Second Circuit, he died in May 2016. The Manhattan-based federal appeals court cited the doctrine of abatement ab initio Tuesday in finding that the Libous’ death requires that his conviction be vacated. A court in Massachusetts just cited the same doctrine weeks earlier in vacating the murder conviction of former New England Patriots star Aaron Hernandez. Because the conviction has been vacated, the federal government is also not entitled to keep the $50,000 fine levied against Libous, according to the ruling. “There is no legal basis on which the state can retain a fine exacted from Libous as punishment for an offense he is now presumed not to have committed,” Chief U.S. Circuit Judge Robert Katzmann wrote for a three-judge panel. Frances Libous, the former senator’s wife, was represented by Paul DerOhannesian II with DerOhannesian & DerOhannesian in Albany. Representatives at the U.S. Attorney’s Office in Manhattan declined to comment.